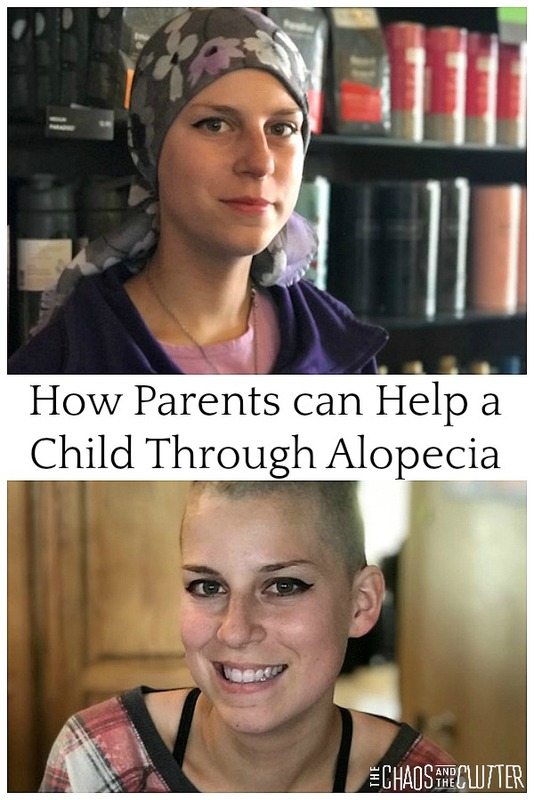 My daughter #5 had a small battle with alopecia when she was 8. It was stress induced, and it hasn’t come back. It was scary and strange even at the small, small level she experienced. It must be just bizarre on a grand scale. But I repeat, your daughter is gorgeous! 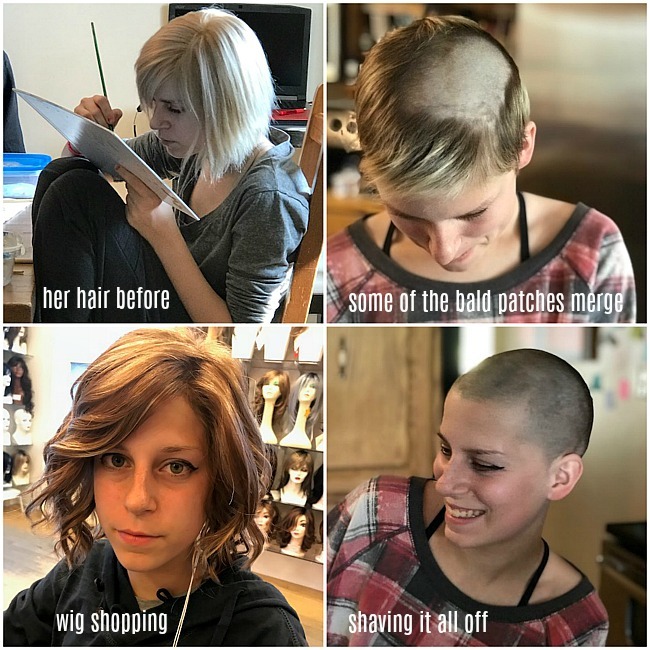 What a strong young woman! And beautiful! Thank you for sharing this story. I’ve struggled with psoriasis on my scalp and in my ears since I was around 13. I recently tried using Monat hair products and my psoriasis has cleared up! No more painful, intense itching, burning and bleeding! I have read testimonies that these products work for all sorts of allopecia as well. Maybe she would benefit from trying them? They have an eyelash and brow serum too. Everything is botanically based and free of parable a, pthalates, and sulfates in case she is sensitive like me. Just wanted to share in case it sounded like something she would like to try. God bless! I would be very cautious when recommending Monat to people dealing with hair loss. Because there are lawsuits and claims from many people saying that Monat CAUSED hair loss and scalp burns.